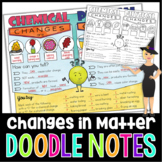 Also included in: Chemistry Science Doodle Notes - Growing Bundle! 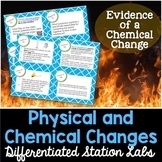 Chemical vs. 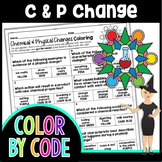 Physical Changes - Order Up! 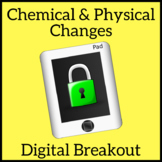 This Power Point Jeopardy Game was created as a review for a 5th grade unit on chemical and physical. 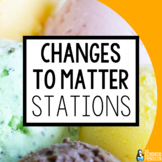 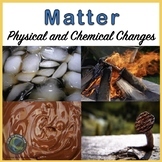 The categories include: physical change, chemical change, states of matter, potpourri 1, and potpourri 2. 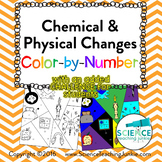 Also included in: Chemistry Science Color By Numbers or Quizzes - GROWING BUNDLE! 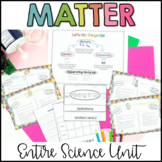 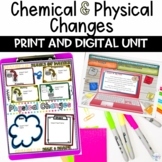 This activity allows your students to demonstrate their knowledge of physical and chemical changes. 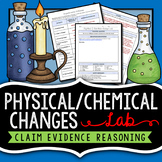 Students must cut and sort the statements. 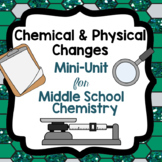 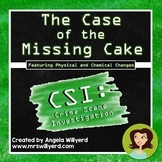 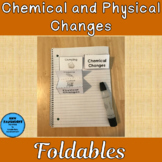 This activity may also be used as a way to review and test students over phyiscal and chemical changes.